BDR Companies provide independent third party project management and general contracting services for multifamily and commercial projects. 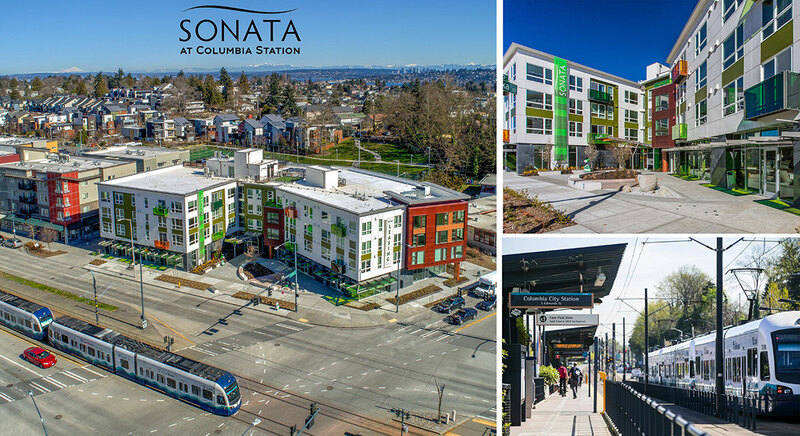 Over the past 25 years, the principals of BDR Companies have been involved in the development, construction and/or rehabilitation of in excess of 2500 multifamily housing units and over 100,000 square feet of commercial properties. The Company has specific expertise working with banks in the evaluation and repositioning of distressed real estate assets.